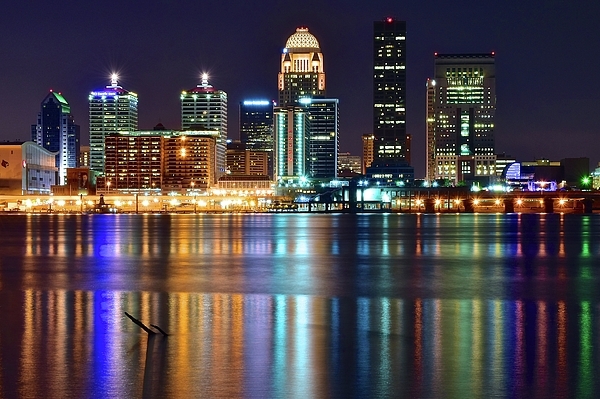 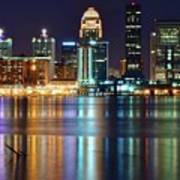 Louisville Kentucky has a marvelous skyline as seen from Indiana across the Ohio river. 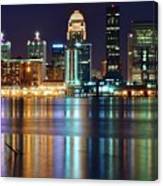 The cityscape is hard to shoot from any other angle. Please check out my entire Louisville collection for a wide variety of day, night, color and black and white images that include both standard as well as panoramic form.